I often do fascia work on the back before I apply lotion or oil. I like to tell people that I am going to do this so they know that I will use lotion. I once had a full massage without lotion or oil and didn’t enjoy it. 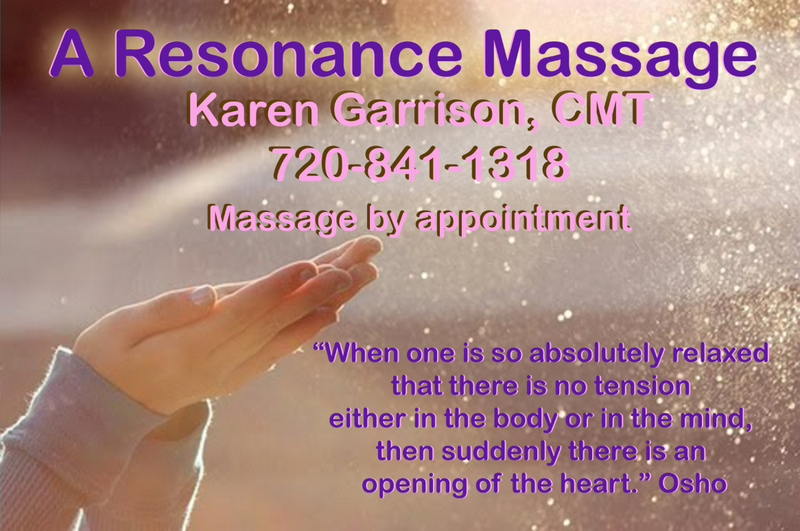 Recently a client spoke up after a few minutes and said, “This is heavenly. What did you call it, fossil work?” I tried hard not to laugh, but as I repeated the word, fascia, and explained it, we did have a good laugh. I assured him that I don’t do fossil work and he wasn’t one. I loved the feedback though! Many people have similar reactions to this work! Fascia is connective tissue in the body, primarily collagen. It is between skin and muscle, muscle and bone and around organs, to state it simply. You can have full body fascia work done, but I only do it on the back, incorporating it into a swedish or deep tissue massage as per a client’s requests. Fascia release helps achieve flow and suppleness between the skin and muscle, breaking up any adhesion that might be there and is a first step of loosening tissue. It is much easier to access and move before applying oil or lotion. Another reason I love doing this work, on the back in particular, is that working slowly outward, from the spine, tends to have a calming effect as it systematically addresses and relaxes the central nervous system. I can feel people let go and breathe deeply during this work and unlike what you may have heard about other types of fascia work, it is not painful work, nor intense. Doing fascia work on the back before I begin the massage also gives me a good sense of where the back seems tight or congested. Peace and massage to you!